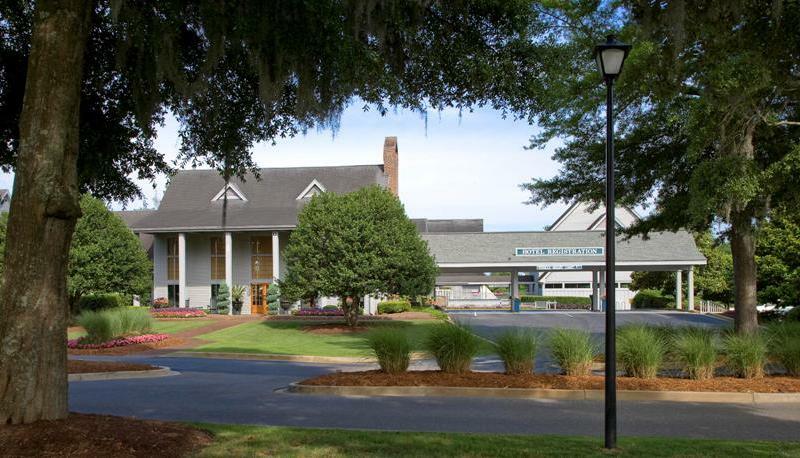 There's no repair issue too insignificant or too extreme when your unit is in the capable hands of the Maintenance Department of Pawleys Plantation by the Litchfield Group. Our dedicated staff of maintenance employees work tirelessly to maintain the functionality and working order of your property. On-call and available 24 hours a day, 7 days a week, our team has the experience and knowledge needed to provide efficient, common sense solutions whenever problems arise. "You take great care of all of our condo concerns and repairs." Even when other repair specialists are needed in certain instances, our Maintenance Department works closely with local vendors and service providers to take care of these types of situations in a timely and cost-effective manner. 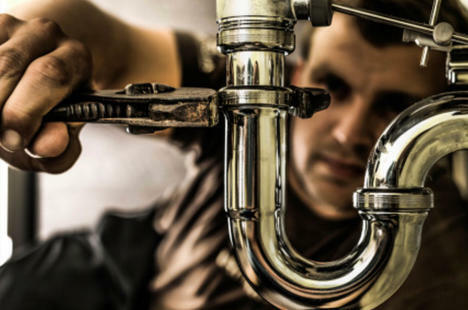 Furthermore, any work delivered to your unit is documented in our state-of-the-art, computerized work order system, which keeps track of services provided, as well as alerts our staff of any special requirements like individual maintenance contracts, warranties and HOA property management contacts.